Sterling, along with five others is one of the founders of the cyberpunk movement in science fiction. His nonfiction works include The Hacker Crackdown: Law and Disorder on the Electronic Frontier; Tomorrow Now: Envisioning the Next Fifty Years; and Shaping Things. He is a contributing editor of Wired magazine, for which he writes on a wide range of topics, including politics, globalization and offshoring, technology and security, and the potential of NGOs. He also writes a weblog. 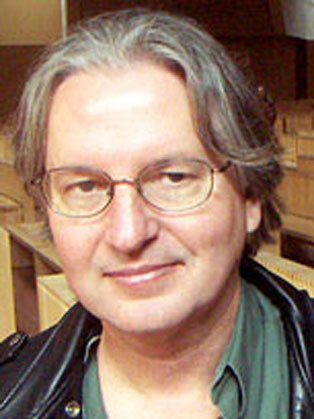 Bruce Sterling also founded the Viridian Design Movement, an environmental aesthetic movement founded on the ideas of global citizenship, environmental design and techno-progressiveness. Bruce Sterling's numerous book-length essays both question and promote how the future is shaping our concepts of self, time and space.